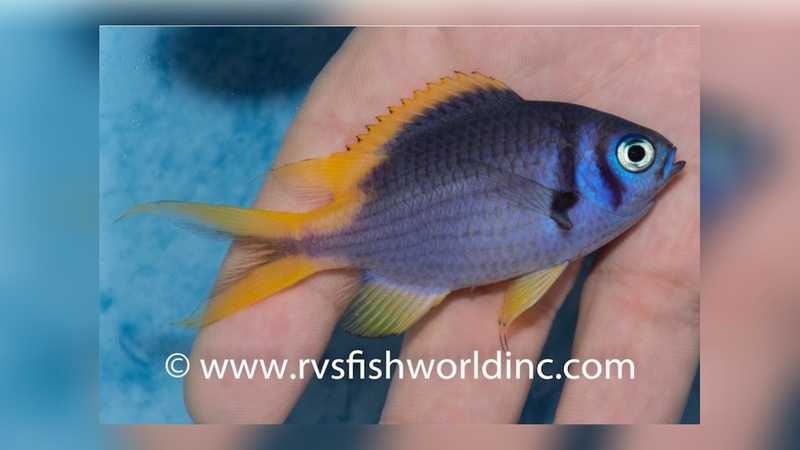 Very special thanks for the first photo of Chromis anadema to Barnett P. Shutman, RVS Fishworld, Inc. (Philippines)! 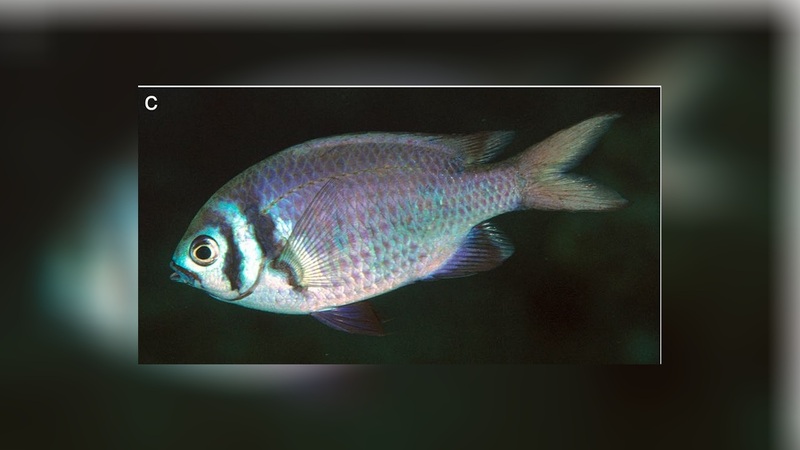 Chromis anadema is a new species of Damselfish described from the West-Pacific. 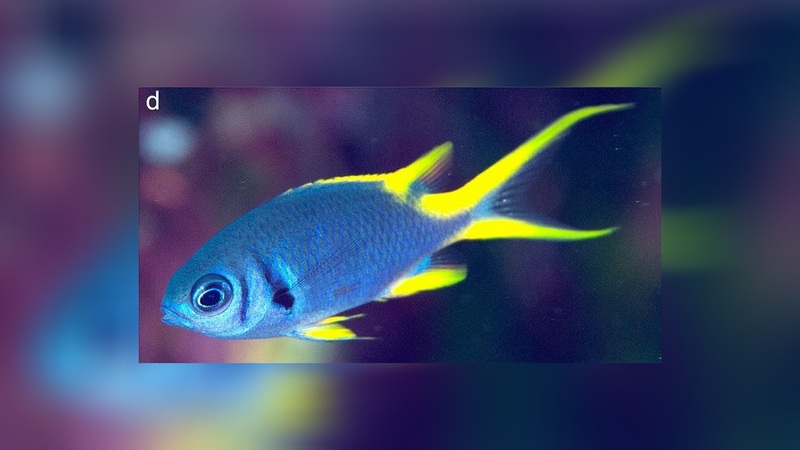 The juveniles Damselfish is very colourful, the adult fishes are less multicolored. When the juvenile Chromis grows the double bars become bolder and blacker around the head while the yellow colored fins fade to grey or black. 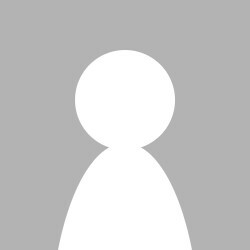 The species was first collected in remote oceanic islands on the very southern territories at Ishigaki, Okinawa Prefecture, Japan, but the species is common in the Western Pacific.